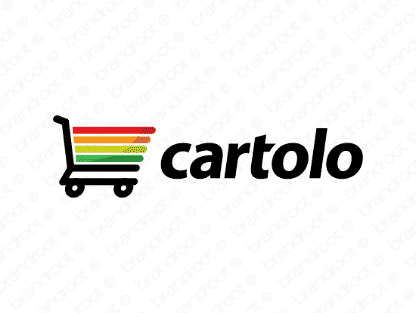 Brand cartolo is for sale on Brandroot.com! A sleek yet complex name derived from the word cart. A malleable and easily remembered word ideal for transportation, shipping, retail, commerce, delivery, or international trade companies. You will have full ownership and rights to Cartolo.com. One of our professional Brandroot representatives will contact you and walk you through the entire transfer process.